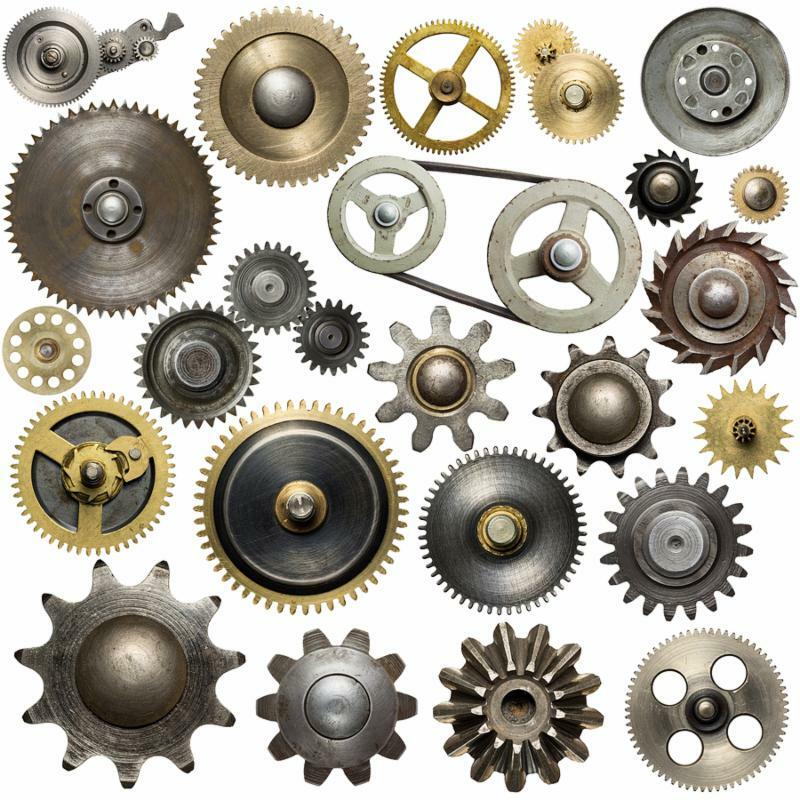 How to increase parts availability and retain the same (or lower) inventory levels? Improving customer satisfaction by increasing over-the-counter parts availability can be an excellent reason to streamline and optimize the inventory of replacement parts. 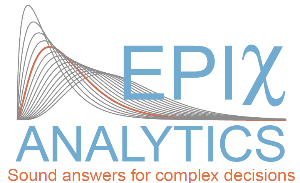 By performing a statistical analysis of sales history and the factors that determine the demand for parts, EpiX developed a comprehensive optimization model that was utilized to optimize parts availability, while at the same time limiting the total inventory. EpiX will be represented by Dr. Huybert Groenendaal at the World Bank Group's book launch, that will be held at the World Bank offices in Washington, DC, on June 29, 2017. 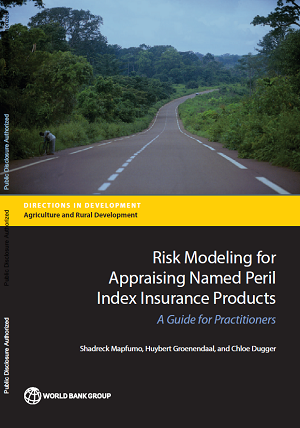 The book, entitled, "Risk Modeling for Appraising Named Peril Index Insurance Products: A Guide for Practitioners", provides the readers a hands-on risk modeling approach to appraise named peril index insurance products. Such products can protect the small firms in developing countries against financial losses due to droughts, heatwaves, and typhoons. EpiX Analytics worked together with The World Bank on the handbook as part of its efforts to give back. With a focus on improved decision making, our 3-day Quantitative Risk Analysis class provides a foundation in the use, approaches and applications of QRA. The course provides the opportunity to work with risk analysis modeling environments using @RISK, Solver, or Crystal Ball with Excel. Learn how to select the appropriate distribution using data and expert opinion and how to avoid common mistakes. Check out the course content. 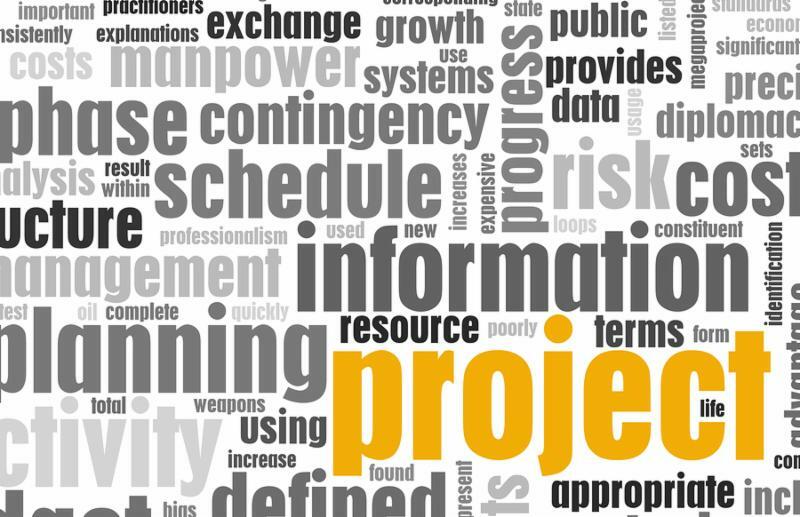 In this 2-day course, scheduled for October 25-26, 2017, in Boulder, CO, you will more thoroughly understand a project's risk and uncertainty, gain a better insight into how risk analysis can improve the operational management of risks during a project, and have a better understanding of how risk analysis can increase the likelihood of winning profitable bids. Check out the course content.